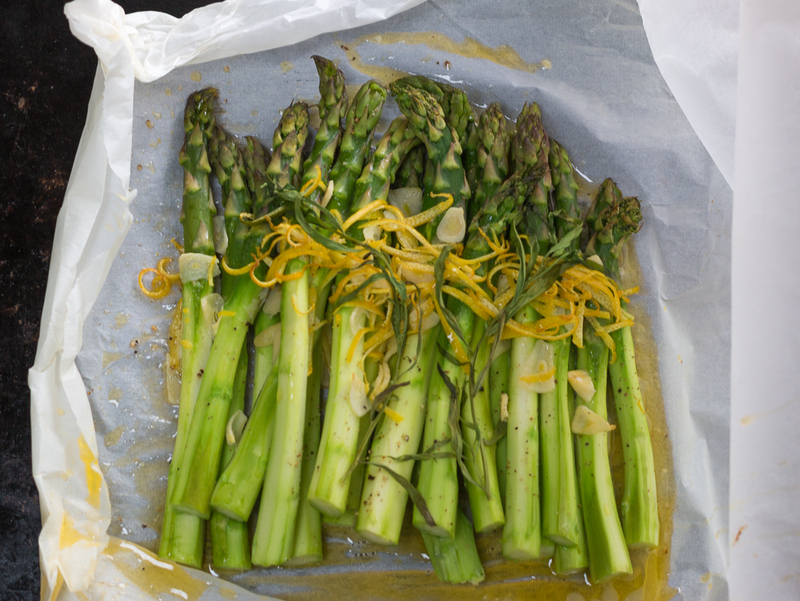 Spring Asparagus Spears are cooked in Parchment Paper with Lemon Rind, Garlic, Tarragon and Butter ~ an easy method with delicious results! A wonderful light dish which is simple to prepare. 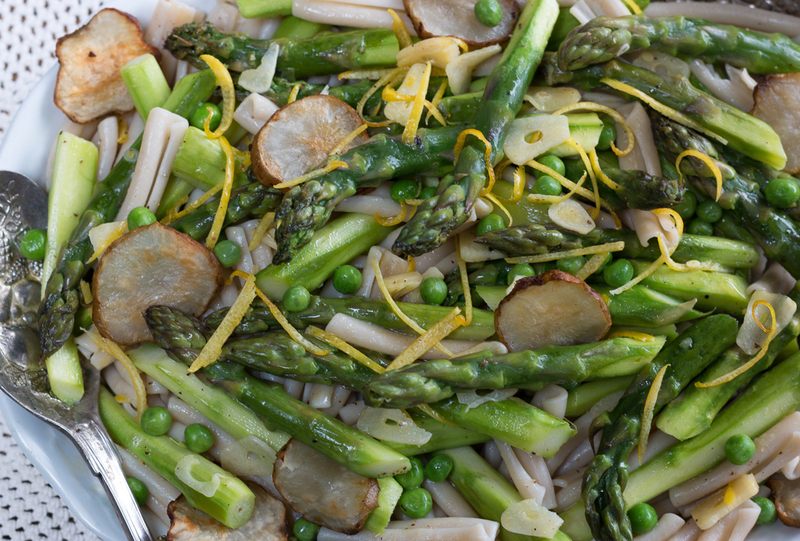 I love adding sautéed Jerusalem Artichoke slices and Fresh Peas into the mix… see recipe. 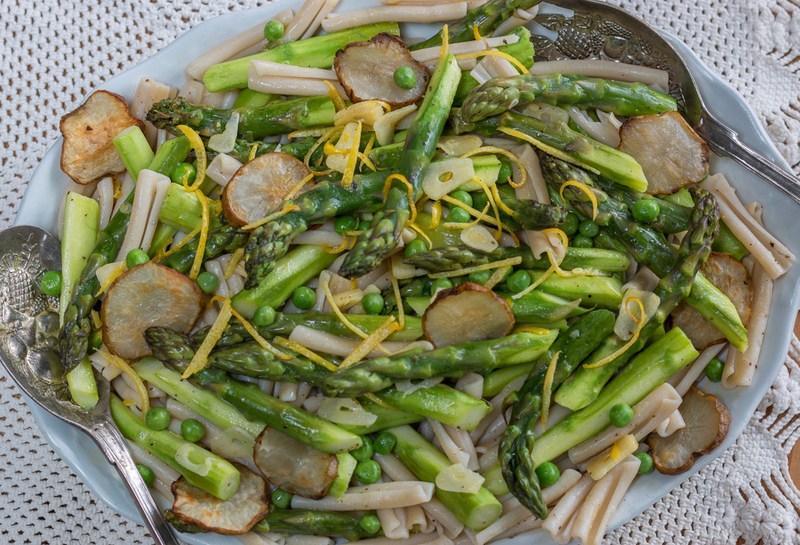 Loaded with Vegetables… actually more veggies than pasta! 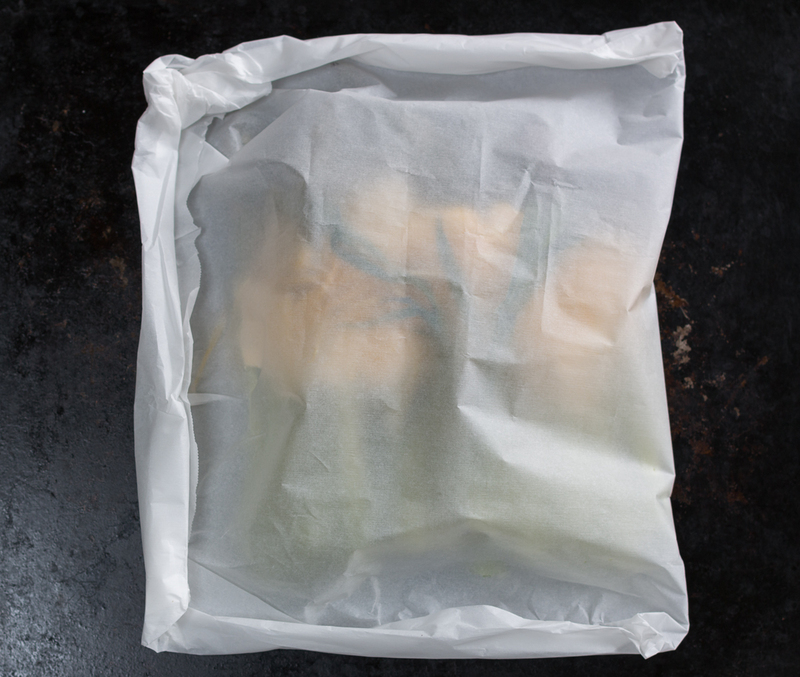 It refers to a flexible method of steaming food while enclosed in a folded pouch or parcel – and offers a super-easy clean up. Inside – steam forms with a moist aroma, which swirl around the packet, helping to cook the ingredients through, at a relatively fast rate, without losing any flavor. I cooked a high quality gluten-free pasta and warmed it through before tossing in the contents of the packet. 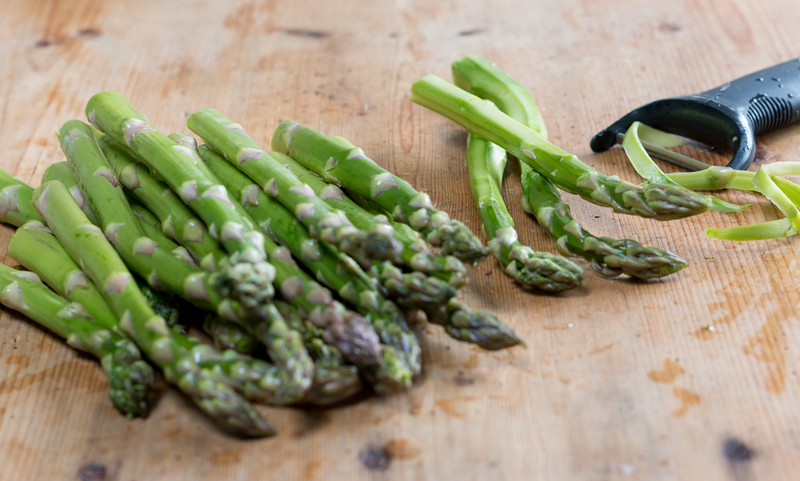 Fresh peas are always welcome in Spring dishes – feel free to add some lightly steamed ones here. 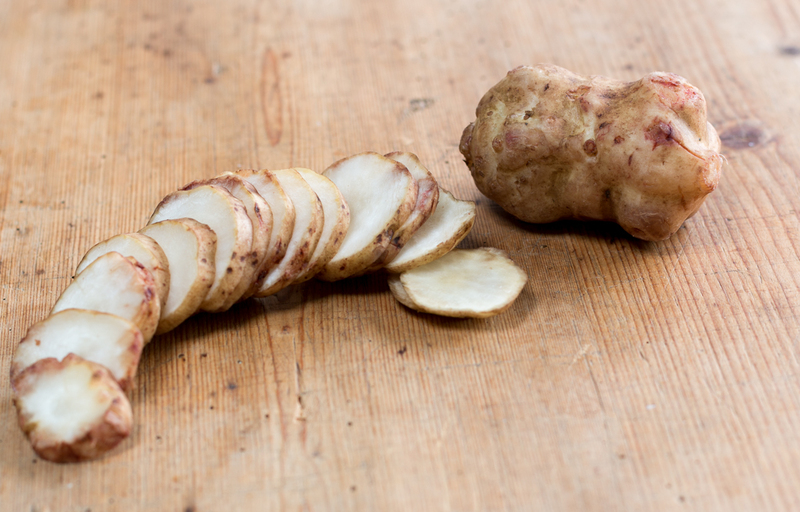 Jerusalem Artichokes (a knobby edible tuber with white flesh) is one of my favorite vegetables! 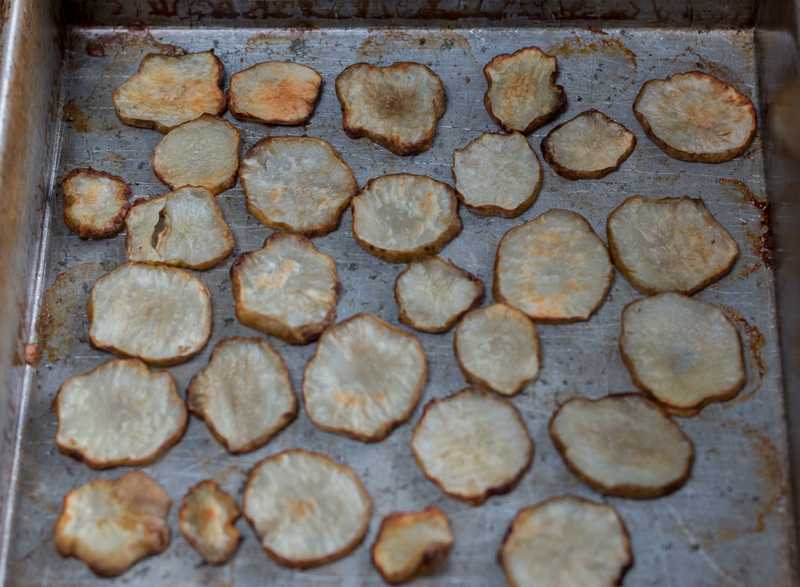 They are nutty, crunchy and taste remarkably similar to artichokes – also known as sunchokes. An intense earthy flavor, which the roasting brings out. 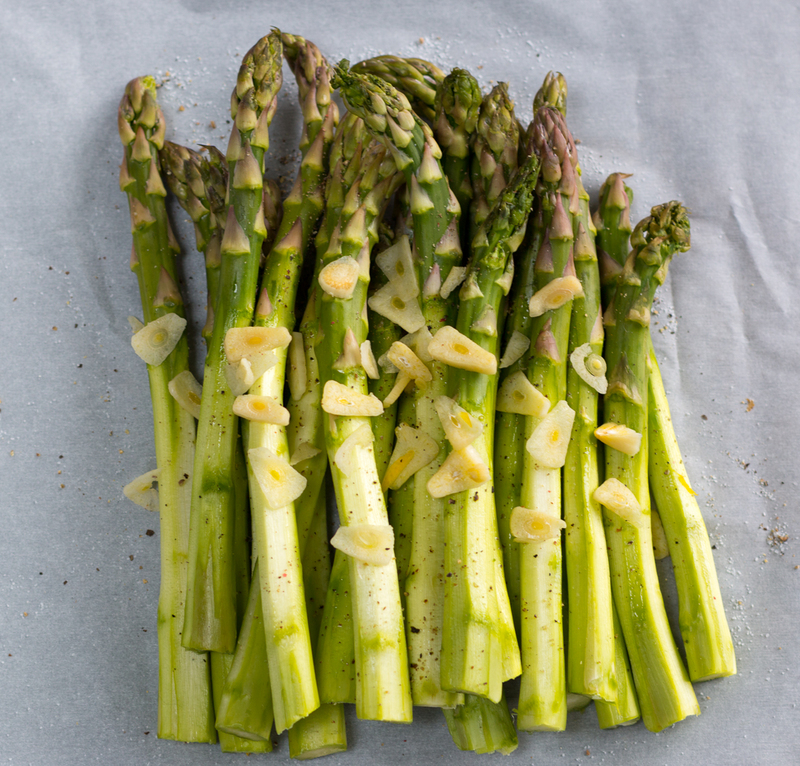 The asparagus in parchment is also wonderful served solo as a side dish. 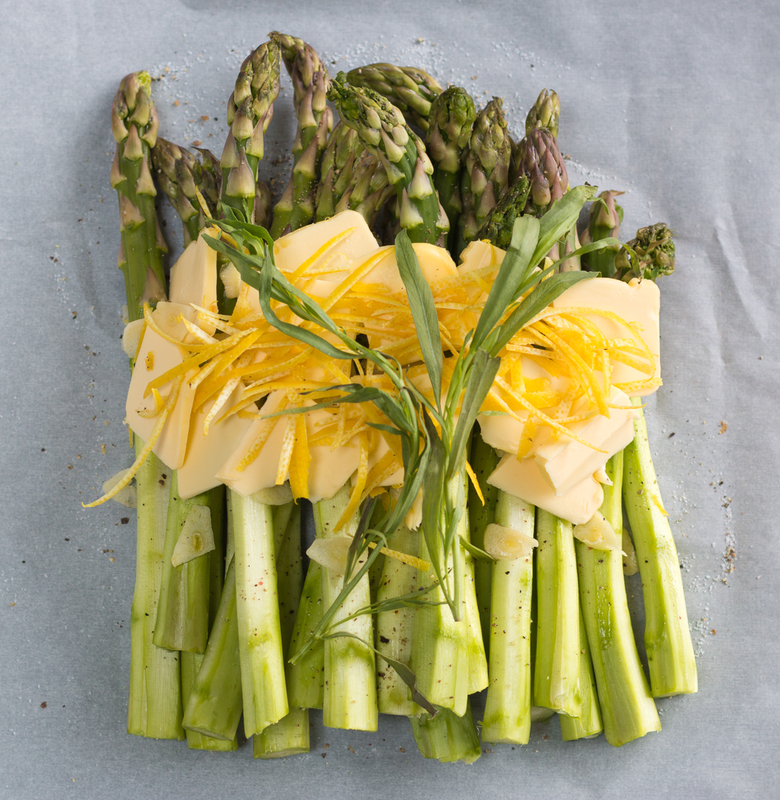 Fresh tarragon lends a distinctive anise flavor to the parcel. 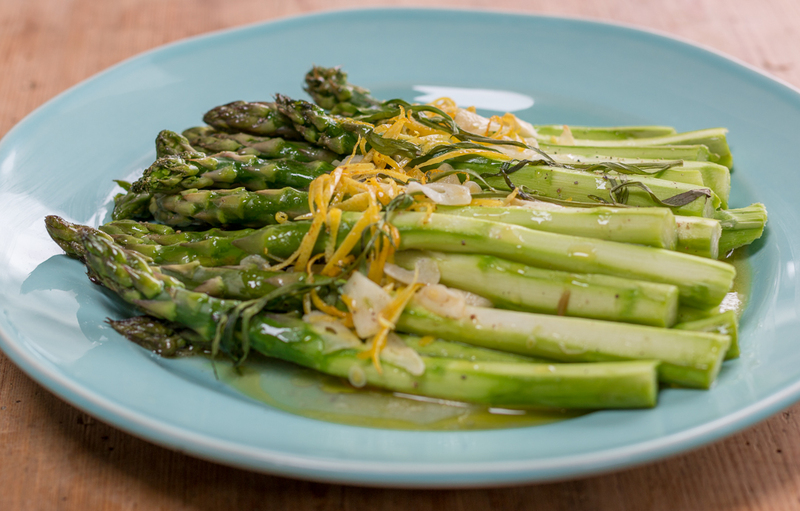 Can also serve the asparagus and sauce solo…. delicious!